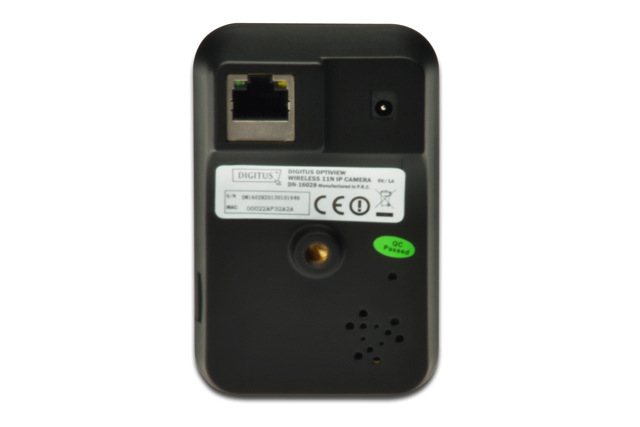 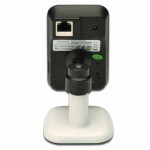 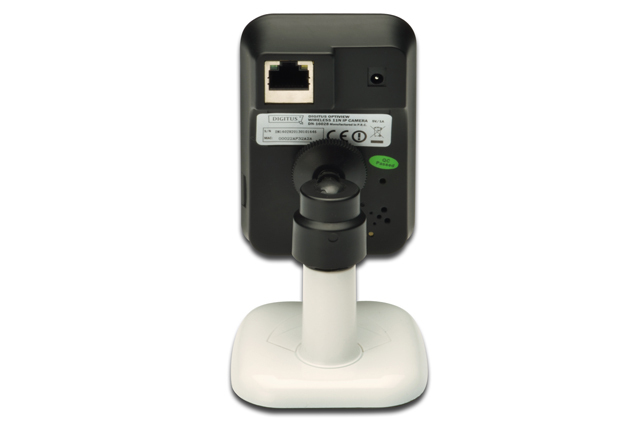 Your wireless Plug&View IP camera for beginners with simple installation. 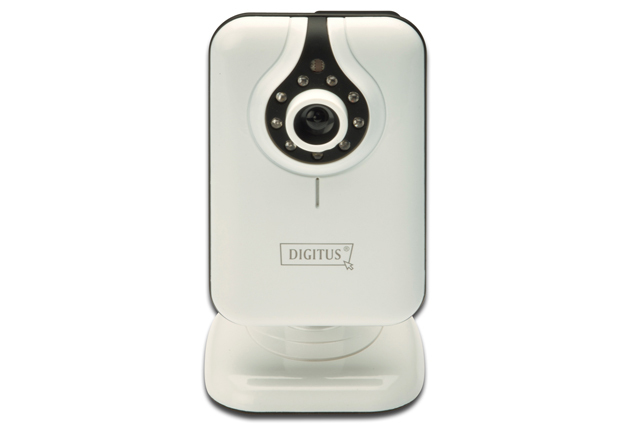 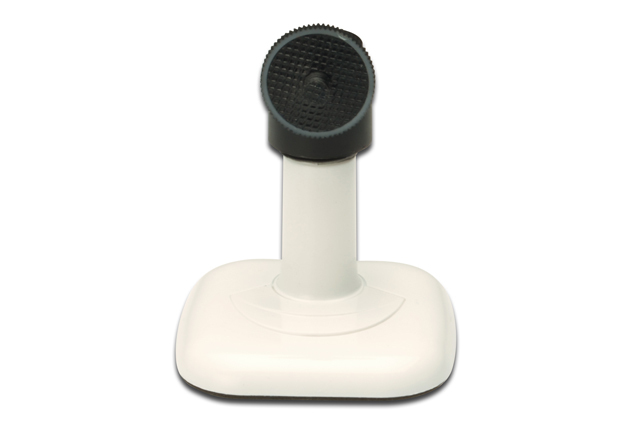 Always have an eye on what is important to you with DIGITUS® Plug&View OptiView any time. 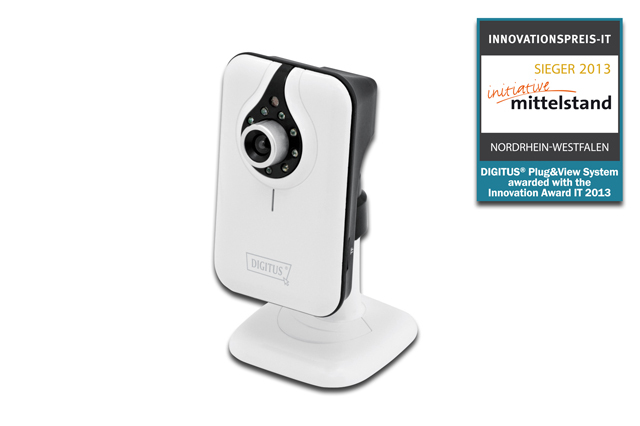 The high-resolution CMOS sensor with infrared LEDs makes it possible and delivers crystal clear images at day & night. 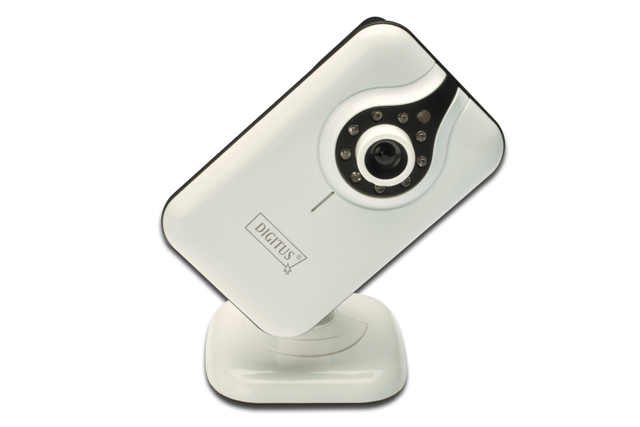 The OptiView provides a high video resolution (640×480) and remains inconspicious. 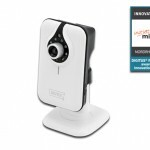 With its slim design the OptiView fits into any bookshelf and in any closet. 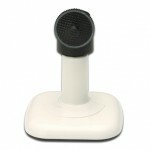 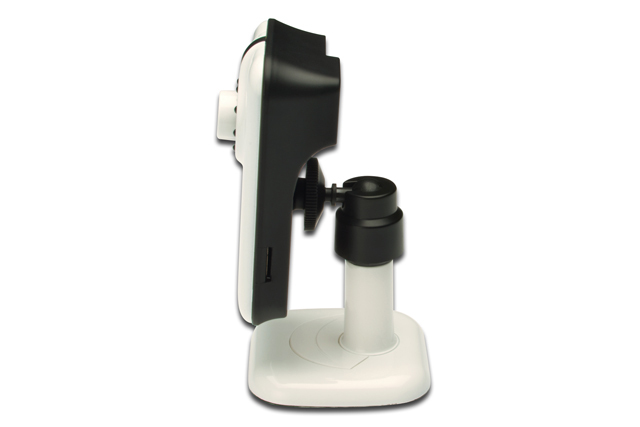 Perfect for observing your newborn baby in the room or for having a discreet eye on the entrance. 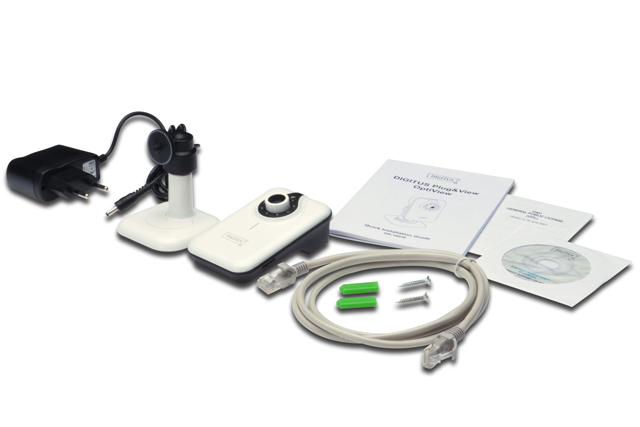 With DIGITUS® Plug&View technology the installation of your OptiView is done in 3 easy steps. 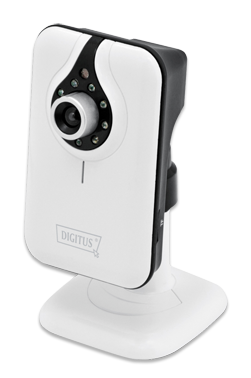 Everything just works with DIGITUS® Plug&View.